IMAC Systems Inc. (Tullytown, Pennsylvania) specializes in gas measurement and control systems. 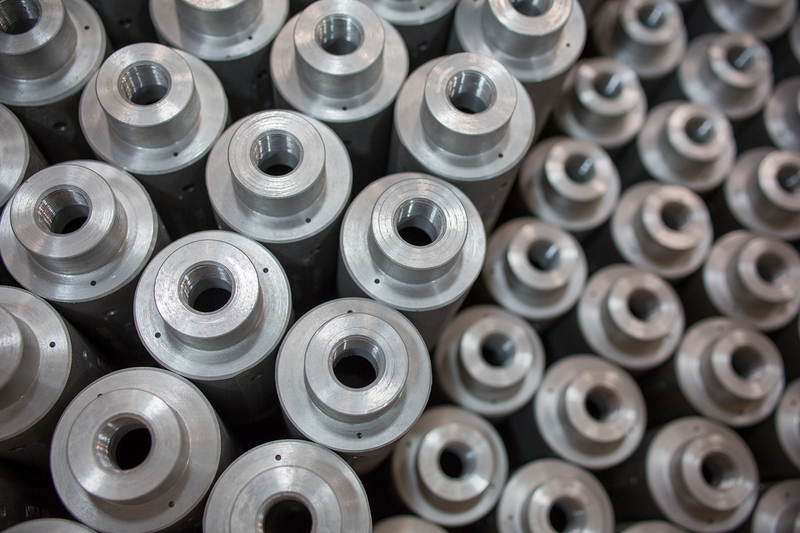 Their precision machine shop turns out tight-tolerance components, both for their own products and other local customers. So, when it came to selecting a new high-performance turning center, of course they checked out Doosan. After researching various Japanese and European models, it was a Doosan PUMA 2600SY that found its way to the shop floor. What influenced their decision? IMAC’s needs for heavy and interrupted cutting, long-term high accuracy and superior surface finishes match up to just a few advantages of the Doosan horizontal turning center. The PUMA 2600SY features a powerful integral spindle motor with a high level of rigidity for heavy duty cutting, optimum surface finish, high cutting speeds and highly accurate roundness. Doosan’s engineers also enhance accuracy by using their expertise to eliminate as much heat as possible. A rigid bed with a wide width and span reduces the effects of vibration and provides optimum conditions for unsurpassed workpiece quality. IMAC was so pleased with the performance of the PUMA 2600SY that shortly thereafter it was joined by a sister unit from the series, a PUMA 2100SY. Then, just last year, the company purchased a HP 5100 horizontal machining center. “All three Doosan machines are performing to our expectations,” remarked Kohart. “And when the time comes for the next round of machines, we will definitely be talking to Doosan and PMTS.” Sounds like a plan. 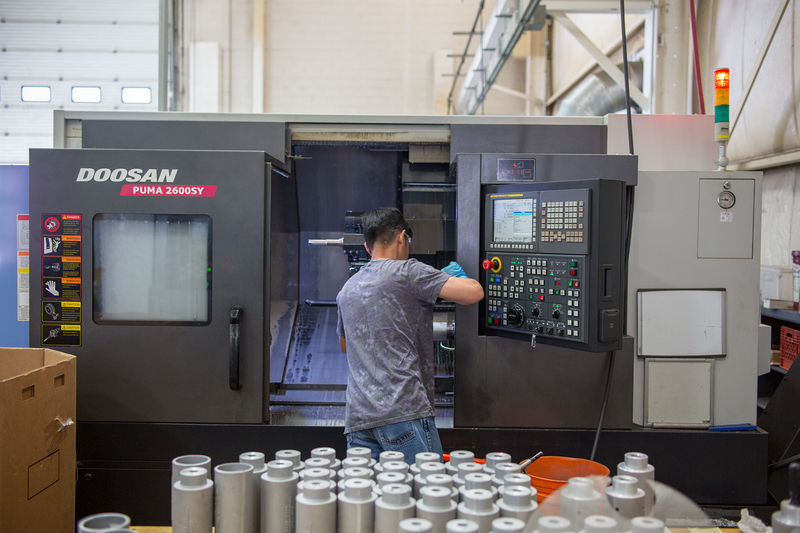 If you have a machining need you would like to talk about, give your local Doosan distributor a call.